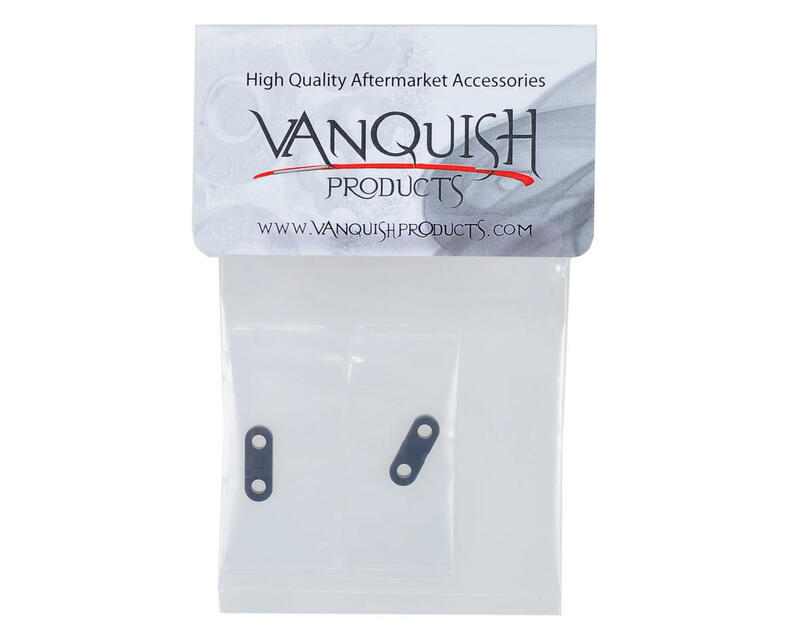 This is an optional Vanquish Products Wraith Aluminum Servo Clamp Set. These billet aluminum servo clamps are used to mount the servo to the servo mounts. The clamps are precision machined billet aluminum and hard anodized for durability. 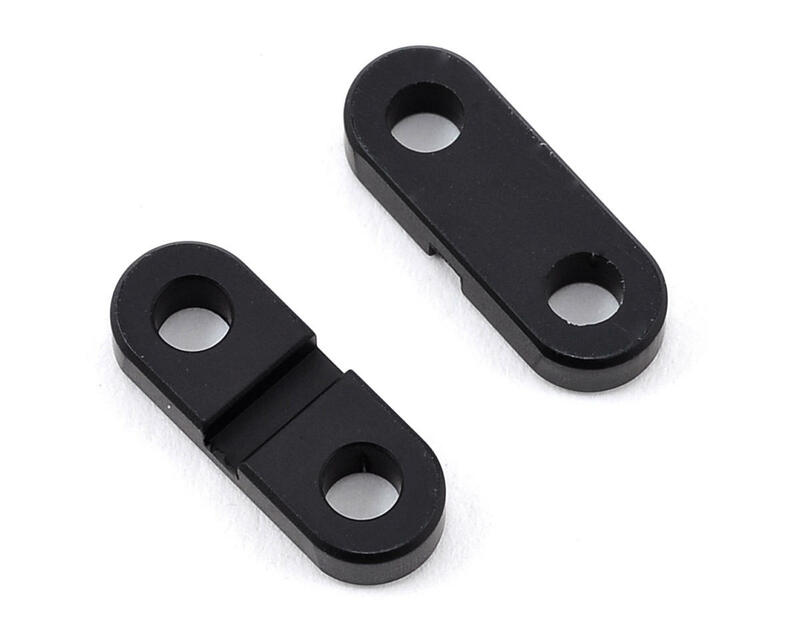 Combine these with the Vanquish Products Wraith Aluminum Servo Mounts (VPS06930/VPS06931) for a rock solid servo mount.